With the popularization of health concept, the demand of fitness trainer system has increased. However, the existent trainer systems only provide motion demonstration but lack users’ motion feedback. This paper designs and implements intelligent fitness trainer system based on human pose estimation, which not only shows fitness training courses but also provides motion correction. The system obtains users’ motion data by optical camera, and then applies human pose estimation, finally providing motion correction advice. 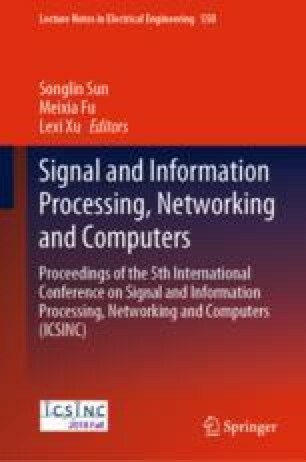 In this paper, we present the system design on hardware and software, and introduce the applied human pose estimation algorithm in detail. The field trail results show that the system exerts a good influence on fitness training.